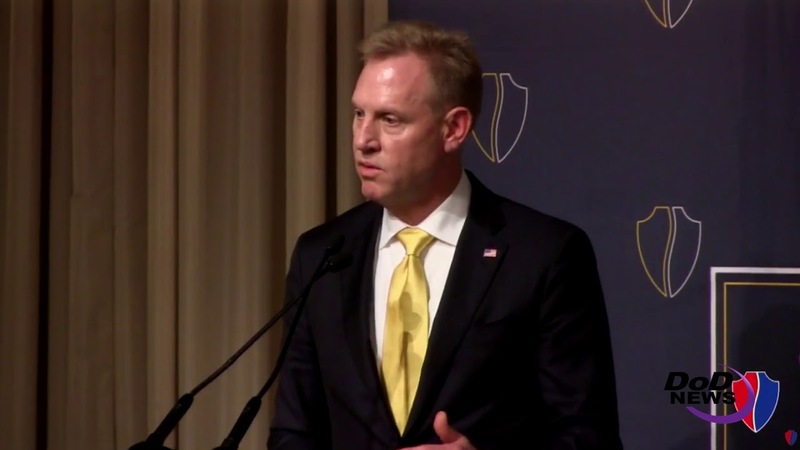 As the Defense Department examines the path toward evolution of the nation’s future military force, “we’re going to change that word to revolution,” Deputy Defense Secretary Patrick M. Shanahan said here today. “The mindset has always been, ‘We’ll grow it ourselves -- it’ll be organic.’” he said. But now, he told the audience, DoD will leverage more things that have already been done in the private sector. 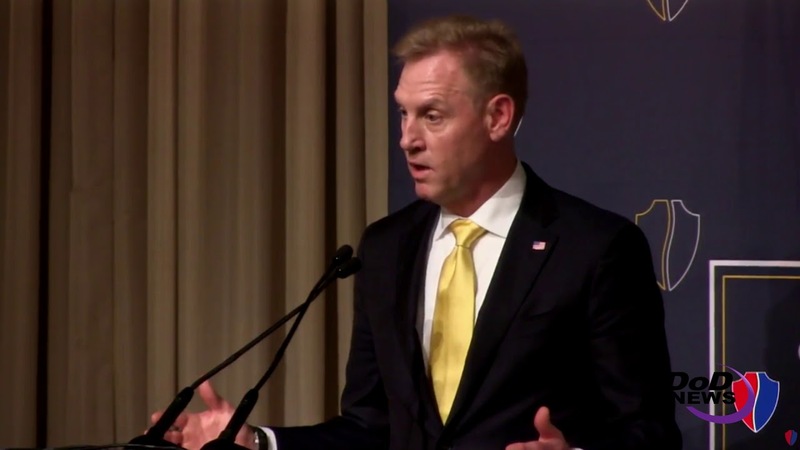 “That also gives us a chance to bring new companies, new ideas, and expand the people that we work with in the Department of Defense,” he added.